Joondalup is more than a suburb of Perth, it’s a satellite city in and of itself. Home to nearly 10,000 people and hundreds of local businesses, it’s a hub for residents of the north of Perth. Part of that is the great range of retail and hospitality businesses in the area; from major shopping centres to seaside attractions. Since 1983, Current Electrical has helped those business stay up and running, even in peak period emergencies. From installing emergency lighting to making essential upgrades to computer data cabling, Current Electrical have it all covered. 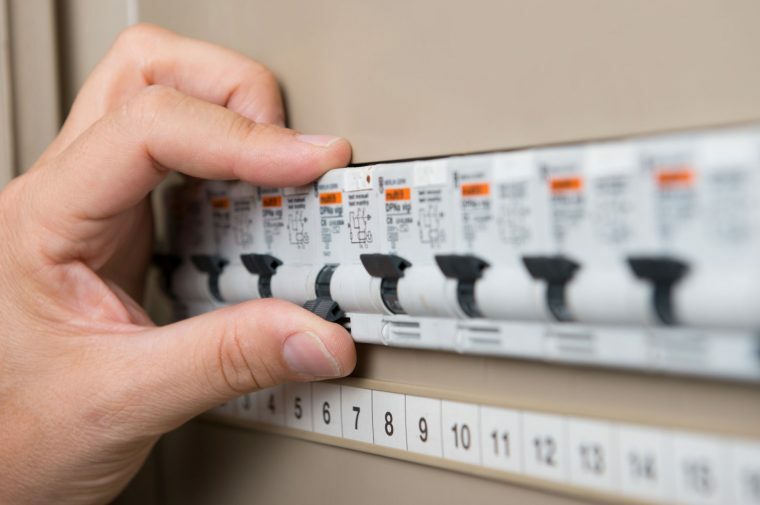 As a professional commercial electrician, we offer a variety of services including shop fitouts, renovations & alterations, fault finding and breakdown rewiring, energy efficiency audits, switchboard upgrades, data cabling, surge protection and more. We work with our clients to develop regular maintenance plans, and we are also available for one-off work. To get your free no-obligation quote on commercial electrical work within the Joondalup area, contact Current Electrical on 0418 942 648.